There are some types of edibles in your garden that are best planted as temperatures drop. Most are varieties of brassica or cabbage plants: Broccoli, Kale, Spinach, Bok Choy, and others can be grown in the fall. To ensure you time your planting of these edibles correctly, consider when the first frost of the year may be and work your way backwards from there. Since weather patterns are changing and difficult to predict, this may require some guesswork on your part. You might associate the term “pickling” with cucumbers that are soaked in a brine of vinegar and salt. While this application is where the term was derived, you can actually pickle a number of fresh fruits and vegetables. Beets, beans, carrots, peppers, and peaches are just a few of the edible plants that can be pickled. Pickling doesn’t just change the taste and texture of your veggies. When you pickle and jar food, they last much longer than they would normally, which is great if you have a large harvest and won’t be able to eat everything right away. Additionally, the vinegar used when you pickle fruits and vegetables helps lock in their antioxidants, which can sometimes break down when they are chopped or cooked. The fall season, when the temperatures are a bit cool but not yet frosty and harsh, is the perfect time of year to work on making your garden’s soil healthier. Your harvest is mostly finished, so plants have already used up the nutrients they need for this year’s growing cycle. You could also perform another soil test to see if its composition has changed. Remember to treat your soil with organic matter whenever possible. The particular treatments you use to care for your soil depend on its specific makeup. For example, if your soil has a low pH, you want to add lime juice or other acidic compounds that help make up the deficiency. Fall is also a great season to aerate your soil with a simple spike aerator. For best results, try to wait until your soil is slightly damp to aerate it. 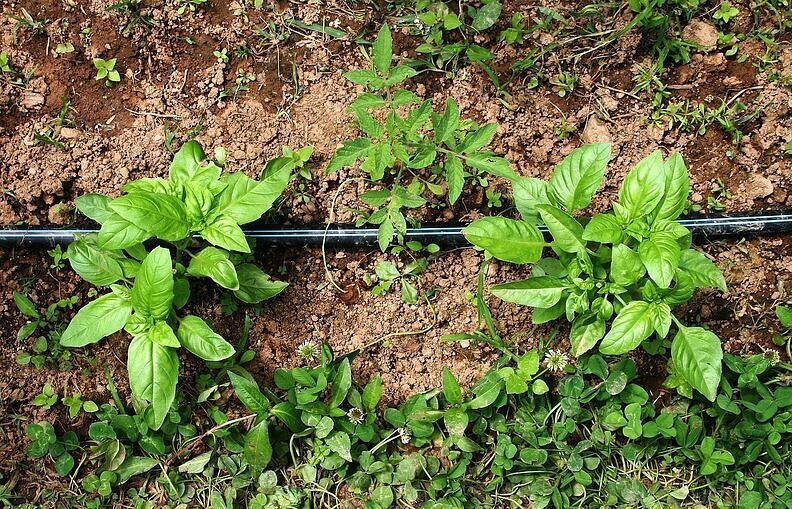 Don’t start neglecting your vegetable garden just because the weather is getting cooler. 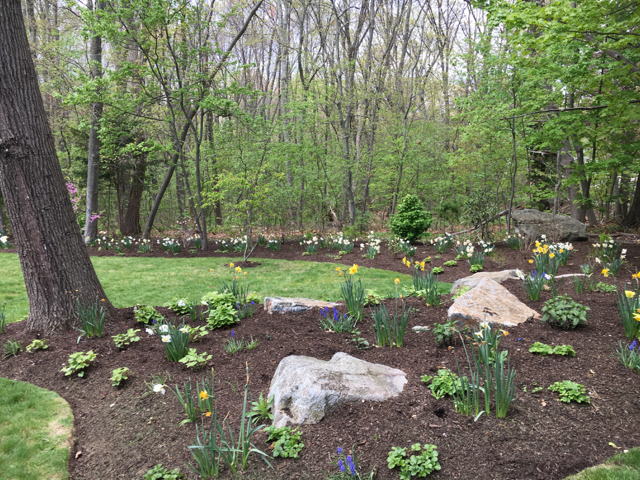 There are still plenty of ways to get your yard in great shape and keep it healthy, even if there aren’t as many plants actively growing in it as the warmer months. For help choosing cold-weather garden plants or preparing your soil for success, contact the expert team at Moodscapes today.